Shipping: Australia, Canada, US, UK etc. 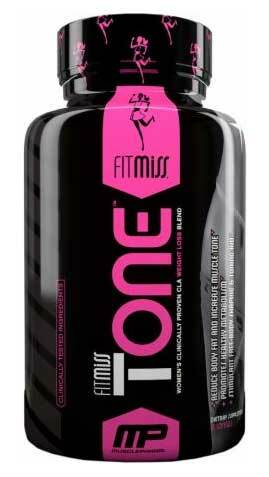 Tone is a “Women’s Weight Loss Support” product designed and manufactured by the company Fitmiss, under the parent label of MusclePharm. They produce a number of products, including protein, a pre-workout, BCAA blends, detox pills and other weight management pills. Tone is a simple CLA (Conjugated Linoleic Acid) supplement. CLA is a mixture of fatty acids and has been claimed to have fat burning abilities due to its interaction with molecular signalling receptors associated with fat burning and metabolism. Unfortunately CLA is quite overhyped and pretty unpredictable in scientific studies, the results of which range from mediocre to non-existent in the context of fat loss. 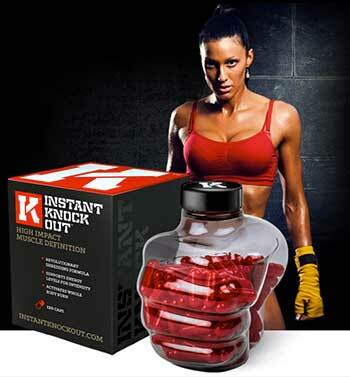 There are much more effective products for losing weight and toning your body. Follow the link below to find out about the most powerful one…or continue reading for the full review. Female specific supplements like diet pills have been around for a long time now, but the sports and fitness supplement companies are a little newer to it. It’s a good thing that there is a market for women, and there are female specific needs that the male oriented market does not consider carefully enough. However, you must be aware that creating a women’s brand is also just another marketing strategy to increase profits. Question: Is there much of a difference between the fat burning ingredients a woman needs compared to a man? No product could exemplify this as well as Tone, from Fitmiss. The product consists of CLA – Conjugated Linoleic Acid, Olive Oil and Avocado Oil. 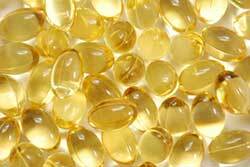 Question: Is there female specific version of these fatty acids? Regardless of all of that, the more important question is whether CLA can help you lose weight and tone your body. Before we get to that, and for the sake of consistency, we’ll put our ingredients section next. The inclusion rate shows the amount per single capsule. NOTE: The directions for use tell us that we can take 1 capsule with morning, noon and evening meals, or, as directed by a doctor. Not that we want to sound overly critical, but can’t you find two of those oils in the supermarket and just drizzle them over your salad (or whatever?). There should be no negative side effects at all. provided you aren’t allergic to any of those oils! Nonetheless, if you have any pre-existing medical conditions or are taking prescription medication it is best to check with your doctor first. The same goes for if you are pregnant or breastfeeding. If CLA (and related fatty acids) are part of a larger formula of ingredients then it would possibly make sense to spend the $25 – $35 on the product. As it is, these oils might be healthy in many respects, but they will do very little in toning your body, or indeed helping you to burn fat. If you’re going to get another, more powerful fat burner and you’re willing to spend the money, then it might be worth giving Tone a shot, but we can think of a lot of different products we’d recommend instead. We have compiled a brief summary of the most recommended fat burners and diet pills that are currently available. Follow the link below to find out more about the one that will make a real difference to your slimming goals.